Getting ready and prepping to head out to your next fishing trip is always an exciting routine. 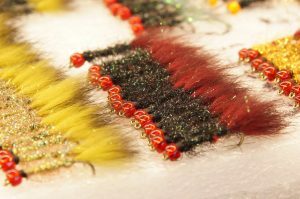 Either you're making sure that your tackle box is fully stocked and that you didn't forget anything or constantly checking the weather forecast, there are certainly more than a handful of elements that the avid angler must prepare for. Having said that however, as thorough and organized as we like to think we are with our tackle, there are times when even fishing veterans forget to bring the additional accessories that make our fishing experience more convenient and complete. For moments like this, First Light Fishing & Tackle has got you covered! 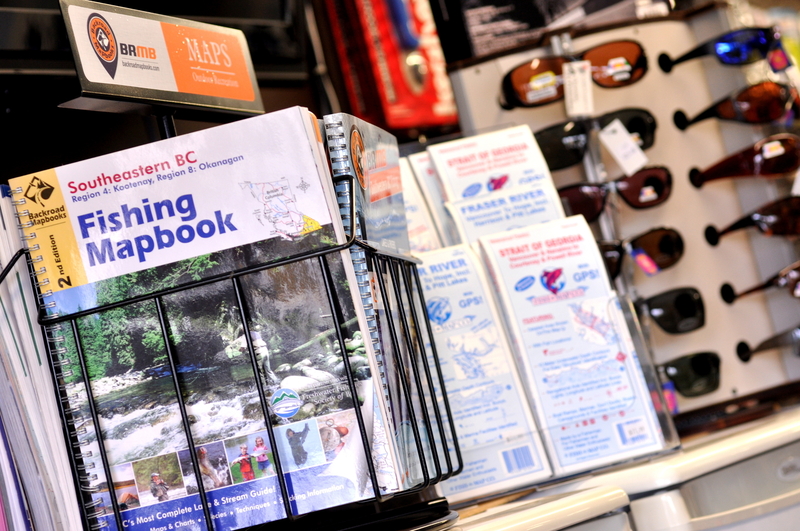 Come on down to the shop and go through your checklist of essential accessories, such as pliers, forceps, landing nets, fish scale, hook sharpener, scissors, polarized sunglasses, filet knives, and even bear spray. We also have fishing guide books revealing maps, trails, and depth charts of many local bodies of fishy water. No more room to carry? That's why we have a variety of backpacks, waist packs, and tackle boxes to choose from to help you bring everything you want. 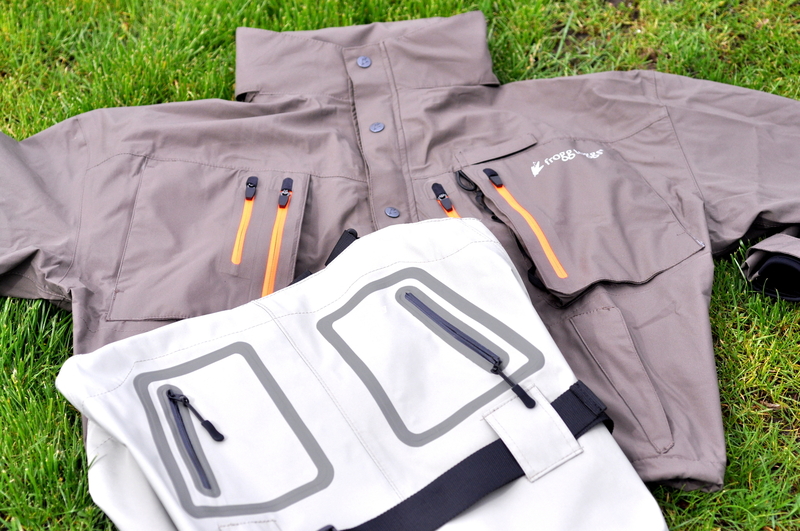 Not a fairweather angler and wanting to brave the rough weather? We applaud your determination at First Light Fishing & Tackle! 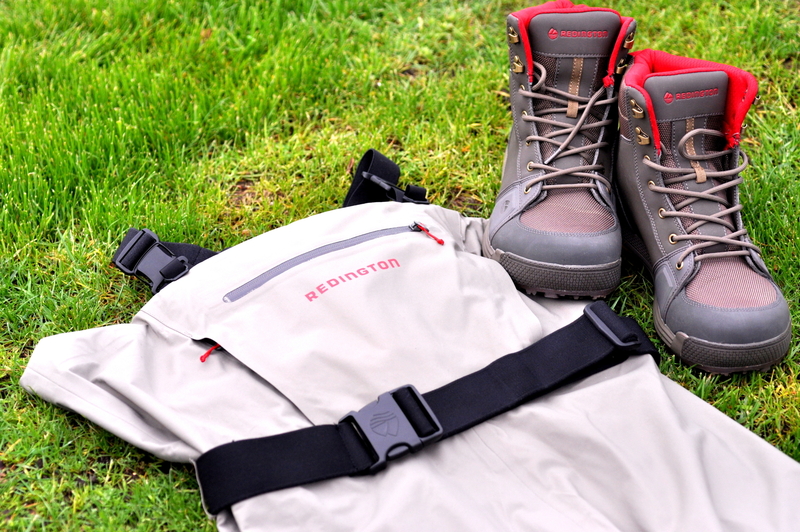 Check out what we have in store to keep you dry and warm, such as hip & chest waders, wading jackets, rain headgear, wading boots, gloves, and wader repair kit. Feel free to drop by if you have any questions and see what we got in stock. Remember, at First Light Fishing & Tackle we recommend what we personally choose to fish because... Fishing Is Our Life!